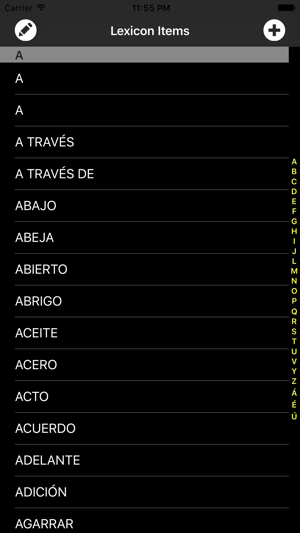 Jumble Palabra is a variation of the common game of Jumble or Word Scramble, targeted at the Spanish vocabulary learner. 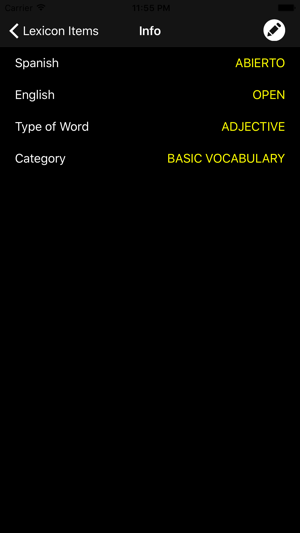 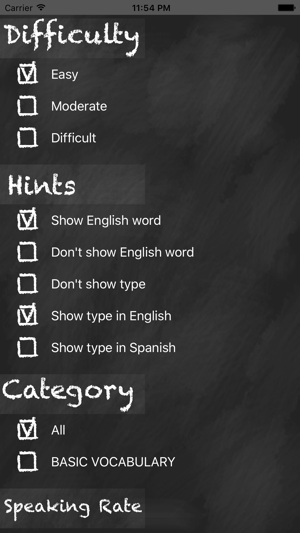 Jumble Palabra is a tool for learning and practicing Spanish vocabulary. 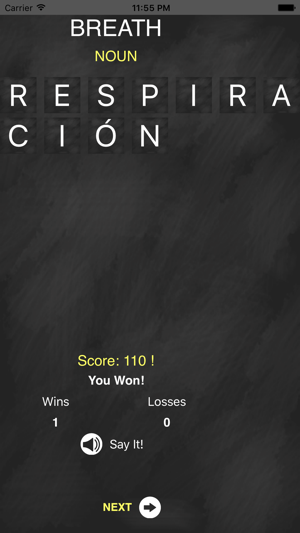 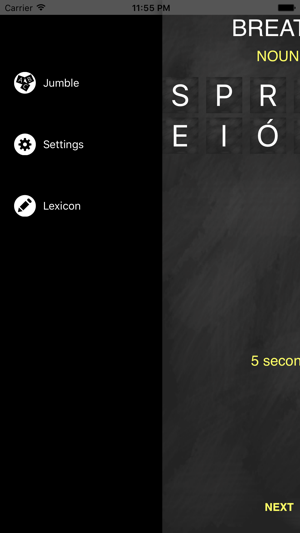 A pronunciation guide is also included, once the game is won or lost the word can be pronounced via text-to-speech, configurable to the specific dialects of Spain and Mexico.